Deal: Nikon D4 from Adorama now comes with a free Sandisk 32GB Extreme CF card and a Lowepro top loader bag. Usain Bolt's Nikon D4 sold for $7,300 in charitable eBay auction. Nikon Nordic matched that amount and contributed it to Cancer Society and Usain Bolt's Foundation for encouragement of education in Jamaica. 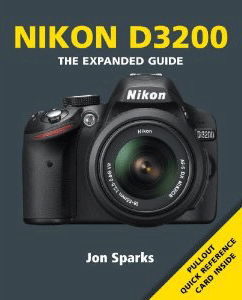 New books: Nikon D600 for Dummies and Nikon D3200 - the expanded guide (see all available D3200 books on Amazon). Nikon Service Center Munich has dumped several new Nikon 1 V1 cameras on eBay - a clear indication that a replacement is coming soon (based on similar behavior in the past). Take a look at this picture: the Canadian Press is refreshing their gear. 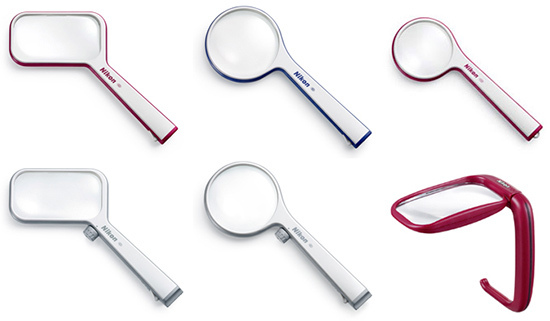 Nikon introduced several different reading magnifiers. Some of the models are with built-in LED illumination. 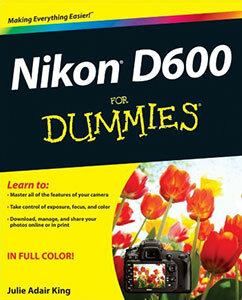 New version of the Microsoft Camera Codec Pack released, Nikon D600 is still not supported. Business Times: Nikon to advance Wi-Fi technology. 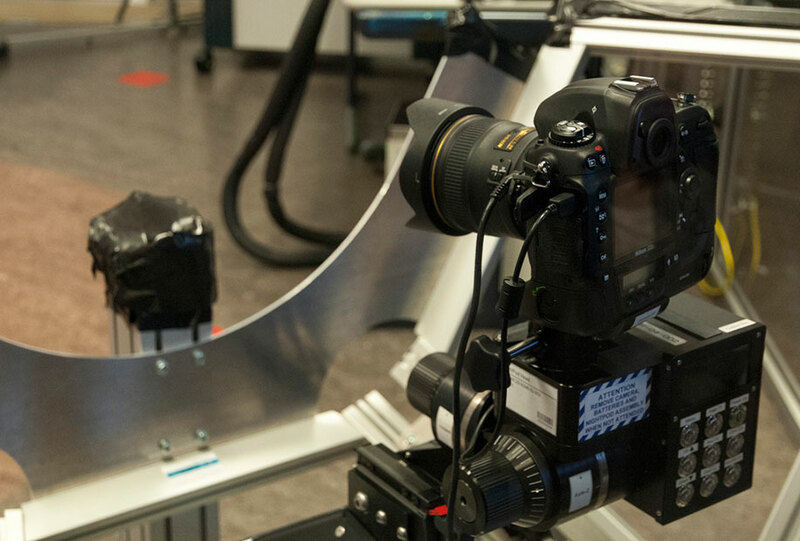 Subal is now shipping underwater housings for Nikon D4 and D800.